I love taking inspiration from makeup artists/youtubers. There's nothing better than when you're stuck in a makeup rut and a picture pops up on instagram that gives you light! So I thought I'd share my biggest makeup inspirations with you. I have been following Karen for a long time on Instagram and she was the main reason why I decided to choose the career path of makeup artistry. She inspired me so much by her glamorous approach to makeup. She can literally do any makeup look with any colour and she always looks flawless! Desi is one of my favourite youtubers as she doesn't take herself too seriously. 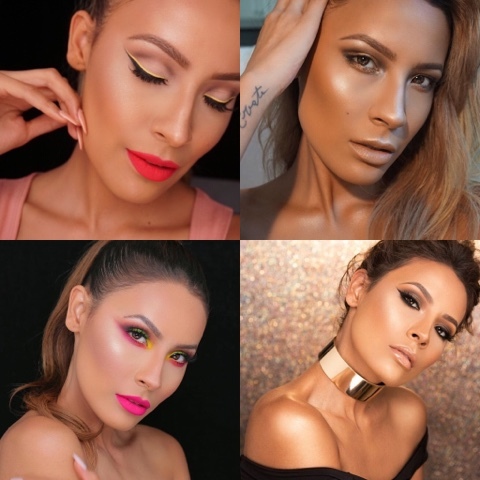 She is the absolute queen of a bronzed makeup look yet she can pull off so much colour too! 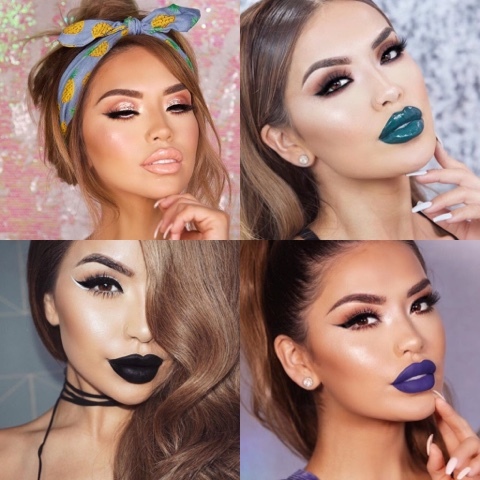 Whenever I'm in a makeup rut I always have a scan through her page for inspiration! Katy is another youtuber who is similar (but yet so different) to Desi. Again I love how she doesn't take herself to seriously. 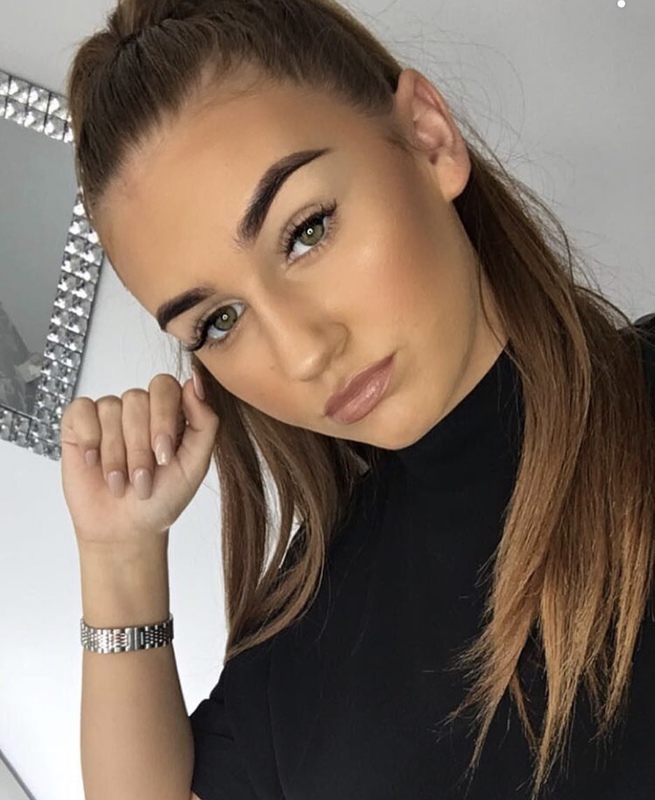 She always does wearable makeup looks which is always inspiring. (She's also hilarious on snapchat). Shayla is the baddest bish! She's so real and she preaches self confidence which is so important. 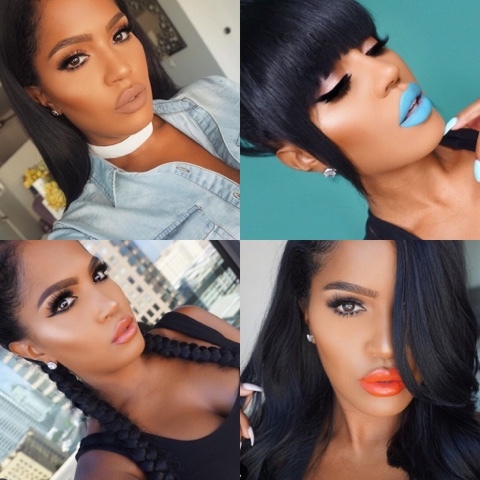 She always has tips and tricks to teach us about beauty and how to slay your selfies! 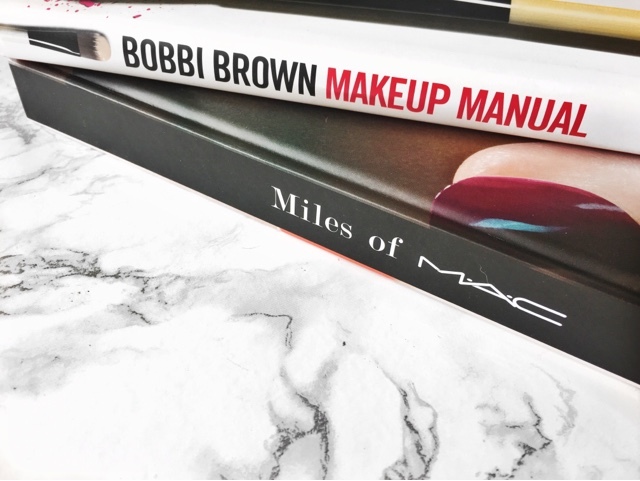 Those are my biggest makeup inspirations! Who do you take inspiration from? See you soon!